Brush Your Teeth With Sugar! Yes you can, as long as it’s Xylitol. Xylitol is a natural occurring alcohol sugar that is commonly used in chewing gum such as “Orbit” and other products. 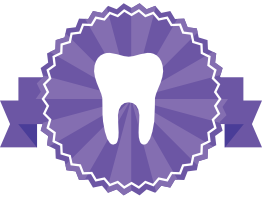 The main advantage of Xylitol is that it cannot be processed by the natural bacteria in the mouth so that regular use can literally starve the cavity causing bacteria to death! 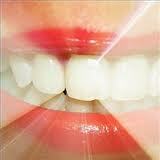 Used in moderation it can dramatically reduce the incidence of decay in the mouth. But like all good things there are some precautions that should be heeded. Too much (more than two portions a day) can result in a laxative effect and Xylitol can be lethal to pets. Dogs rapidly develop insulin shock after ingesting Xylitol and it is toxic to their liver whereas humans have no such problems. So if your dentist says you have way too many cavities, try to have at least two exposures to Xylitol in your mouth a day. It is important to have only products that have 100% Xylitol and not just small amounts. Some gum or mints have only token amounts of Xylitol and primarily Sorbitol which is cheaper to produce and of little or no benefit. Sources of Xyltol include: www.zellies.com, www.xlear.com and www.drjohns.com. 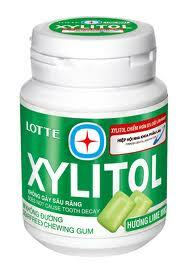 So experience the minty, cool and refreshing taste of Xyltol and enjoy better dental health.